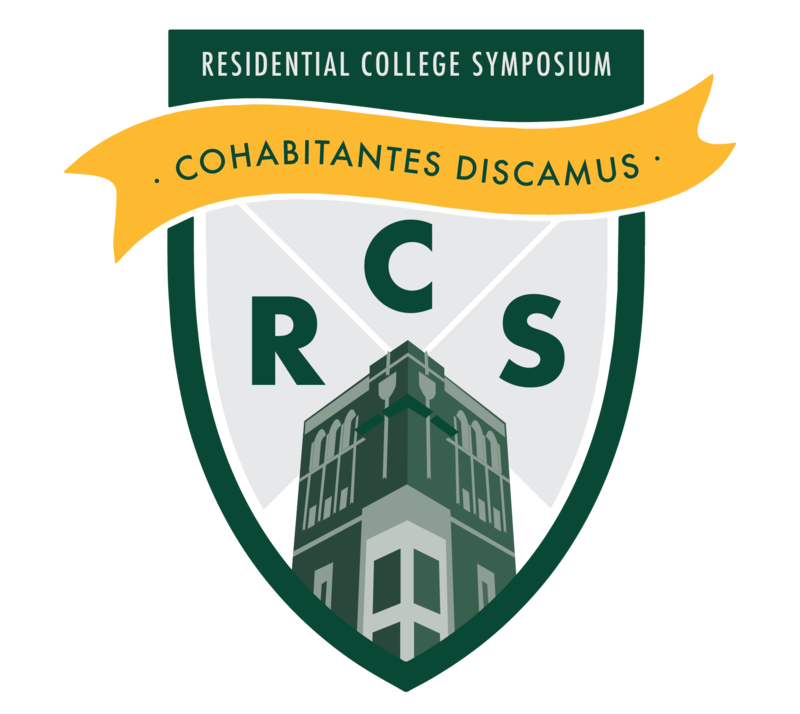 The Residential College Society, along with the RCS 2019 Planning Committee, is proud to present the 6th Annual Residential College Symposium hosted by Baylor University. Join us November 7 – 9, 2019 on the beautiful Baylor campus in Waco, Texas for an experience that will inform, engage and inspire you. The Residential College Symposium (RCS) offers faculty, staff, and students the opportunity to share knowledge, build community, and advance scholarship about the residential college experience. Registration opens June 1, but we are currently accepting program proposals! Our Symposium Pillars focus on Academic Foundations, Collaborative Partnerships, Student Leadership, and Assessment & Evaluation. The seminar is held on the campus of Baylor University in Waco, conveniently located in central Texas, approximately one hundred miles south of Dallas/Fort Worth and one hundred miles north of Austin.